The old fuddy-duddy looking walking canes of yesteryear have given way to a hot new line of walking canes. 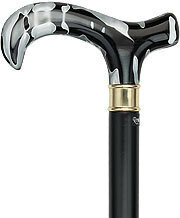 If you think walking canes are just for the gray-haired set then you are dead wrong! Walking canes have been around for eons and have given mobility aid when needed. 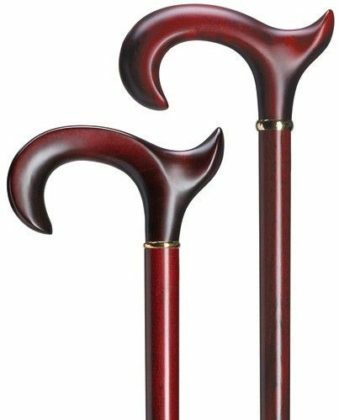 After surgery or an injury some people might need to rely on a walking cane to get around, and age in these cases is almost always a non-factor. The old fuddy-duddy looking walking canes of yesteryear have given way to a hot new line of upscale fashion-forward designs. 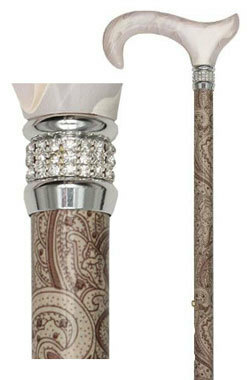 The unique designs of today’s modern aids give prestige and esteem to this unique group of walking cane users. 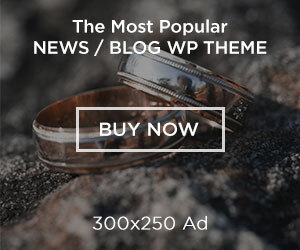 Once considered somewhat clumsy and boring, the present-day offerings come in a range of colors, styles and materials. In the past, cane users were segregated into masculine and feminine selections but this is no longer the case. 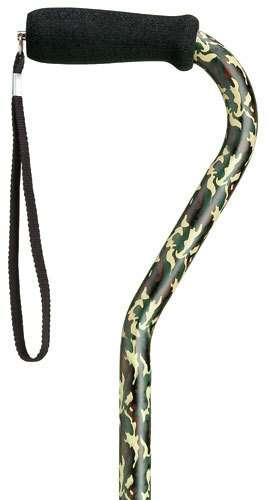 With such a variety of stylish choices, many canes are unisex. 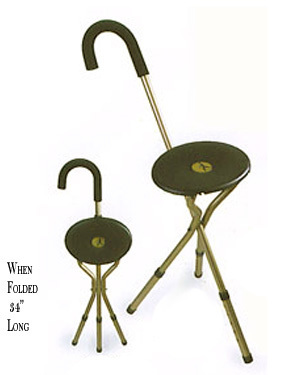 The modern canes also have an increased weight capacity and many are now longer too, so that folks who are heavier or taller can feel supported. Next articleDo you suffer from adult diaper rash?